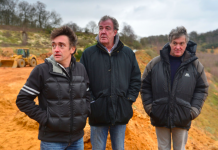 Jeremy Clarkson, Richard Hammond and James May Amazon Prime car show has a name! Jeremy Clarkson, Richard Hammond and James May Amazon Prime car show FINALLY has a name… The Grand Tour. 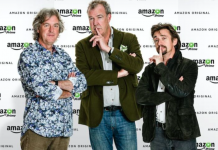 Jeremy Clarkson, Richard Hammond and James May sign new car show deal with Amazon! Jeremy Clarkson, Richard Hammond and James May are returning with a rival Top Gear show on Amazon, next year. Jeremy Clarkson could still launch rival Top Gear show despite BBC’s contract! Jeremy Clarkson could still launch a rival Top Gear show with Richard Hammond and James May despite BBC's ban. Jeremy Clarkson banned from launching a rival Top Gear show for 2 years! 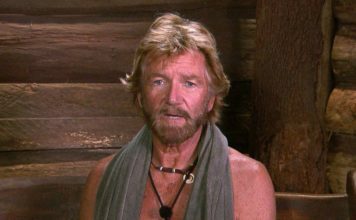 Jeremy Clarkson, Richard Hammond and James May has been banned from launching a Top Gear rival show on ITV for two years. Top Gear finale watched by 5.3 million, BBC expected more! The finale Top Gear episode with Jeremy Clarkson, Richard Hammond and James May was watched by 5.3 million people on BBC Two. Top Gear’s final shoot was “very sad” according to producer Andy Wilman! 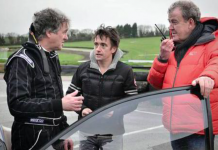 Ex -Top Gear producer, Andy Wilman has opened up about the final shoots with Jeremy Clarkson. James May and Richard Hammond ‘offered £4.6million deal’ to stay on Top Gear! James May and Richard Hammond have been reportedly offered £4.6million deal to stay presenting on Top Gear. 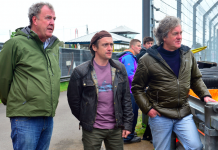 Clarkson, Hammond and May have ‘secret meeting with ITV’! Jeremy Clarkson, Richard Hammond and James May have had a 'secret meeting' with ITV, possibly about a new TV show to rival Top Gear. James May confirms he’s quit Top Gear as Jeremy Clarkson won’t be returning! 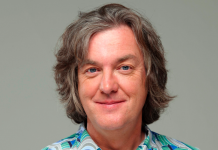 James May has today confirmed he's quit BBC Two's motoring show, Top Gear as colleague Jeremy Clarkson was sacked.